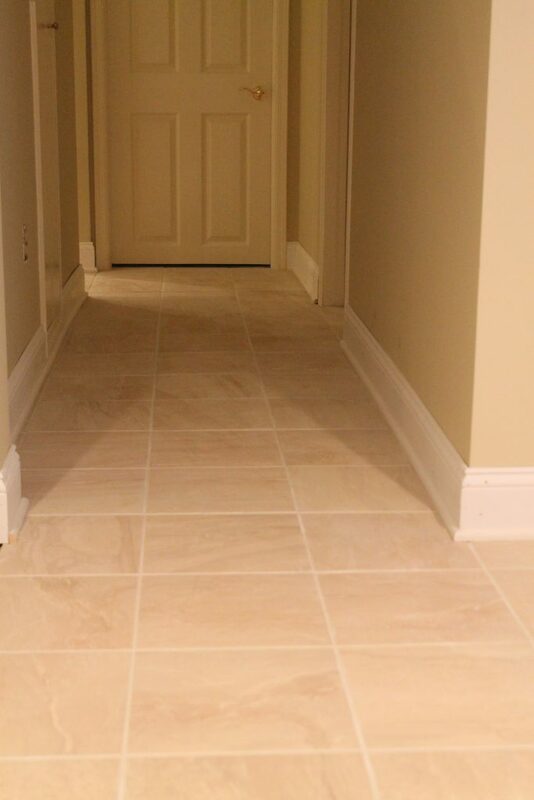 Our team at Monk’s was called in to update this Basking Ridge home’s basement with a new tile floor. 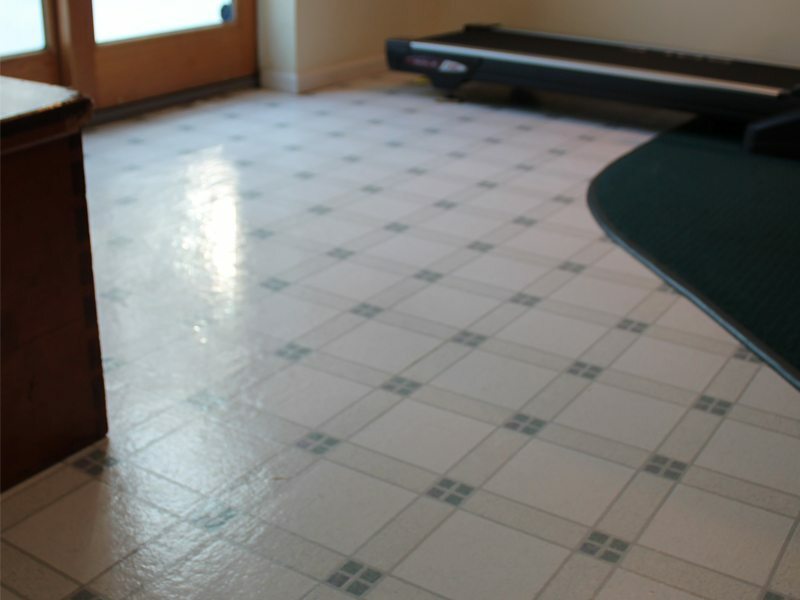 The homeowners wanted to upgrade their basement floor from linoleum and carpet to tile. 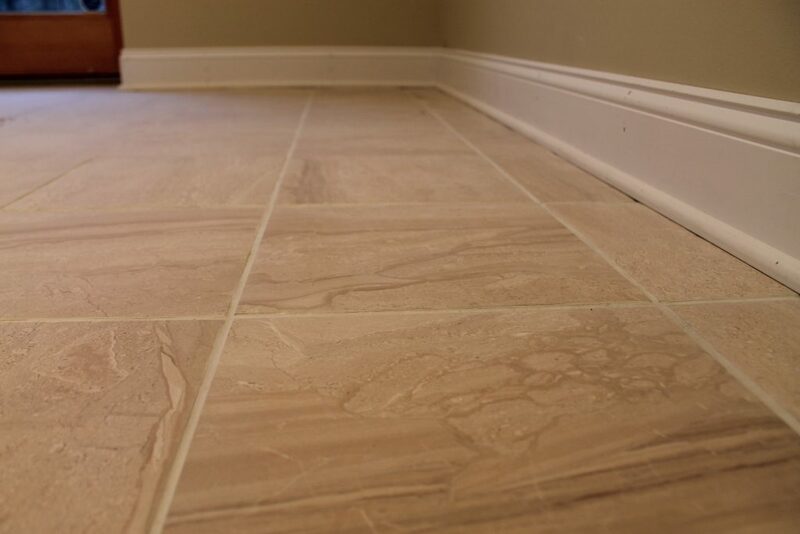 In only three days our team at Monk’s performed the job, leaving the homeowners with a great new floor for their basement space. 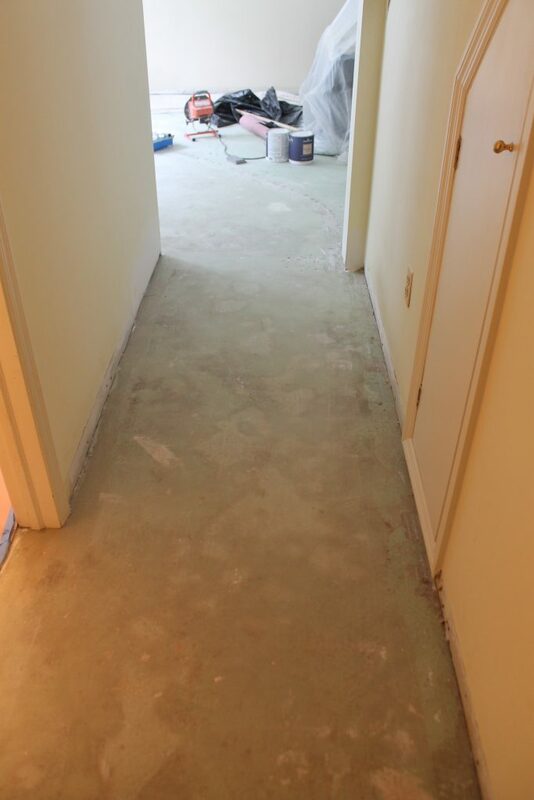 All of the existing linoleum floors and carpet were removed as the first step of this project. 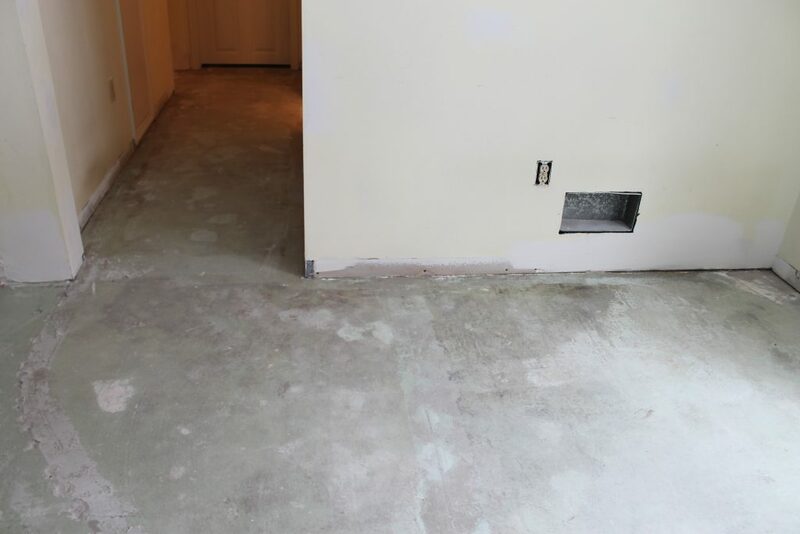 Once the existing concrete floor was exposed it was cleaned and prepped. 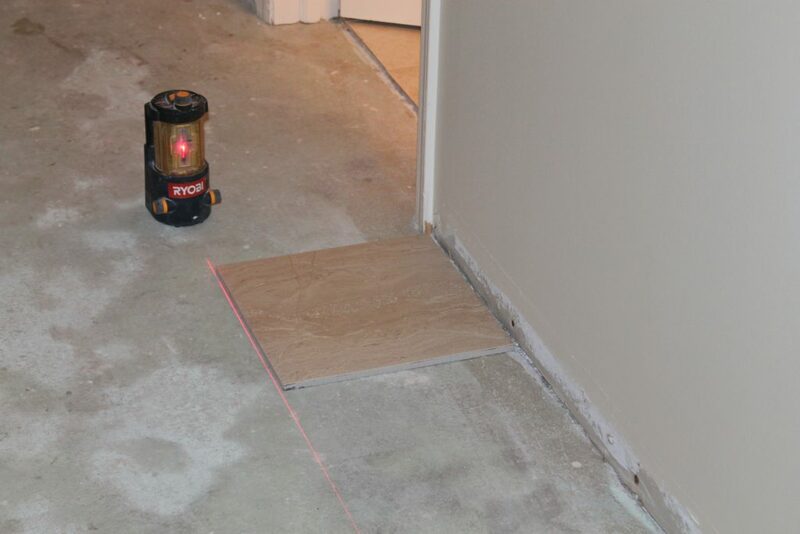 o aid our team in coming up with an accurate straight layout our team used a laser beam to find straight, even lines. 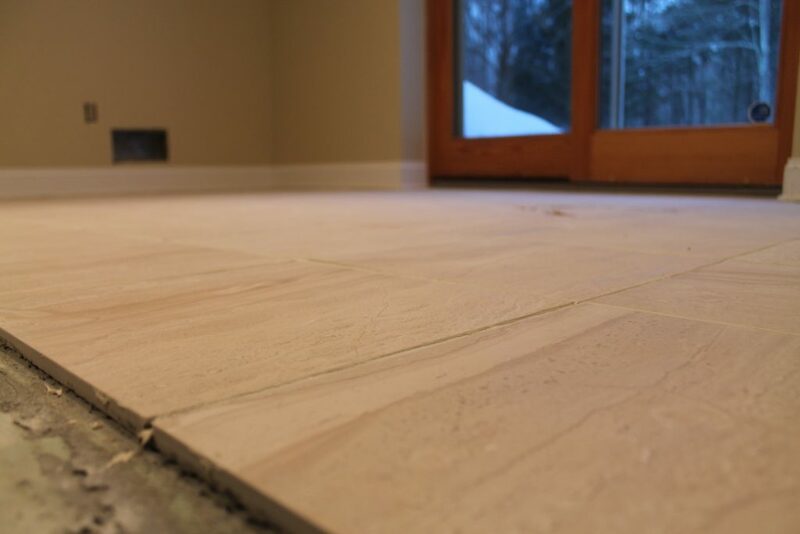 Once a proper layout had been determined the tiles were installed and grouted. 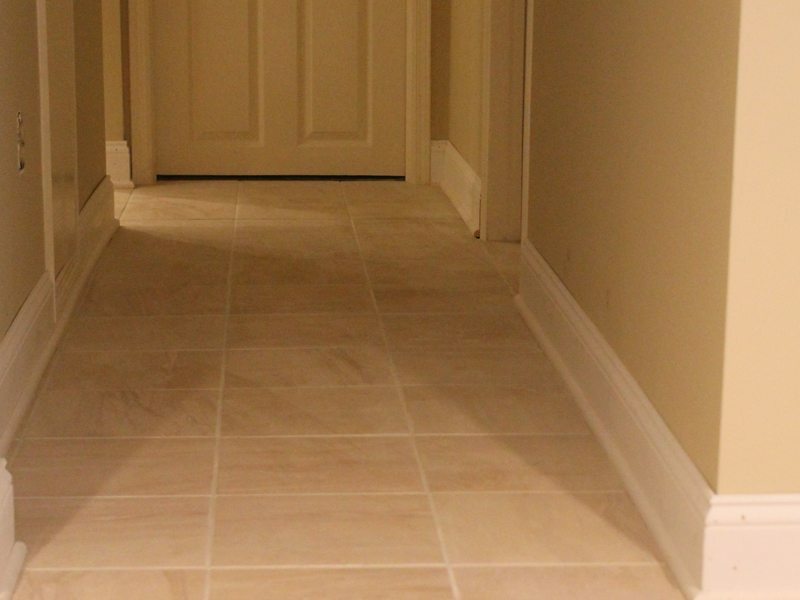 New five and one quarter inch baseboards were installed around the tiled area to give it more definition. 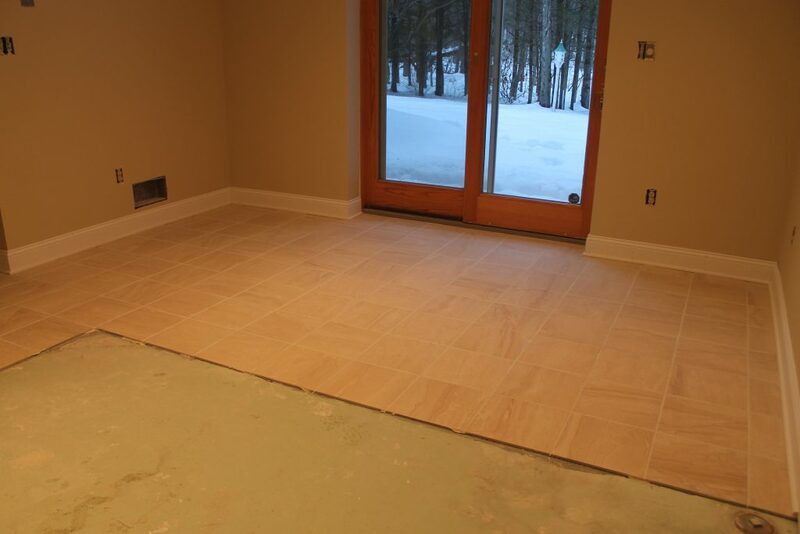 n only three days this basement’s new tile floor was completed, and looking great! More Projects: tiling projects Tile Portfolio. Other Types of Work: custom built in unit, kitchen remodeling project. 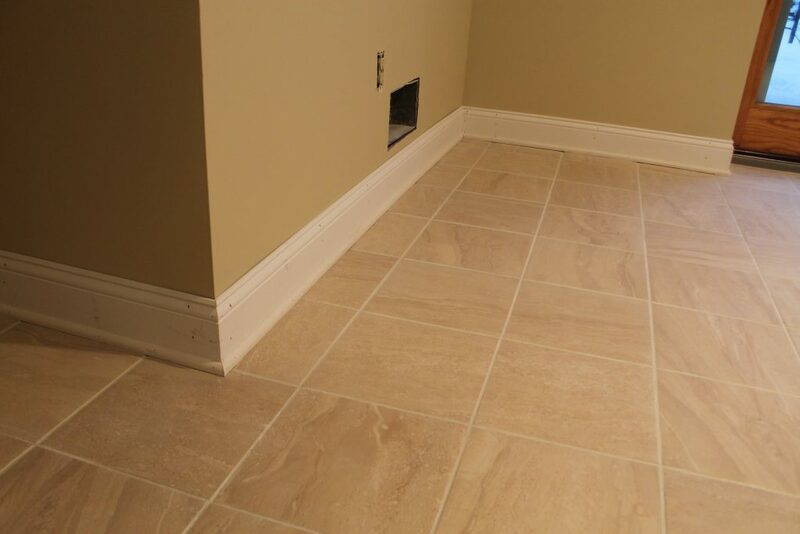 If you are considering a tiling project for your home we would like the opportunity to tell you why we think we are the best tiling contractor in Basking Ridge, NJ 07920.